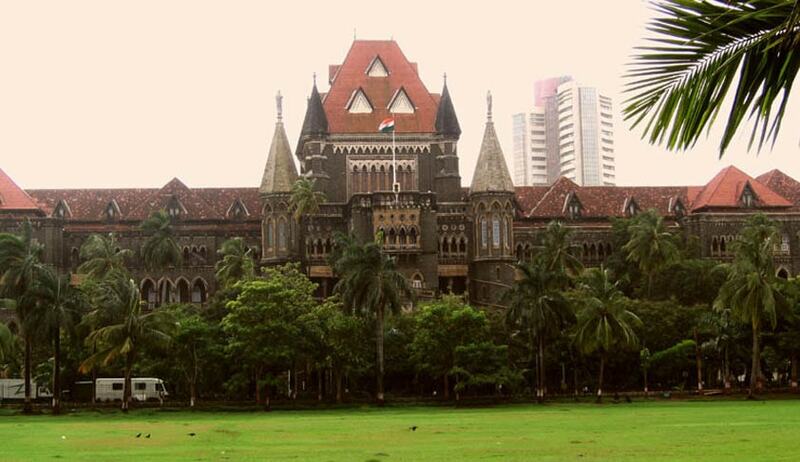 The Bombay High Court has granted interim relief to law students who sought protection against a possible cancellation of their provisional admissions. These students had challenged the Clause 28 of Schedule III of BCI’s Legal Education Rules of 2008. This clause puts an age limit for admission to a five year LLB course at 20 years and for a three year course at 30 years. A division bench of Chief Justice Manjula Chellur and Justice GS Kulkarni heard the case. The prospectus this year for Maharashtra Law CET states that those students who do not satisfy the age criteria will be awarded a provisional admission, which would be subject to final approval by the Bar Council of India or the State Law Department. This circular has also been challenged by the students. This is a rather precarious situation as the Bombay High Court has already held Clause 28 of the Legal Education Rules as ultra vires to the Advocates Act 1961, in Yasmin Tavaria v. Union of India last year. The High Court of Punjab and Haryana has taken the same view in Rajan Sharma v. The Bar Council of India. However, a contrary view was taken by the Madras High Court in Santhosh Antony Vareed v. The Registrar, Tamil Nadu Dr. Ambedkar Law University, Chennai. In order to clarify these inconsistencies in positions taken by different high courts of the country, Senior Advocate Sanjay Hegde and Zoreb Hussain urged the Supreme Court on January 3 to take a view in the matter so that there some uniformity with regard to the application of the admission criteria in law colleges across the country. The Supreme Court has already issued notice to the BCI in the matter. During the course of the hearing in the Bombay High Court, Amitkumar Sali who was appearing for the BCI, submitted that the particular clause was brought in to ensure that only “serious” and “committed” students are able to practice law. Yasmin Tavaria, a part time professor at Government Law College whose PIL was also being heard along with the petition by the law students, had challenged the constitutional validity of the said circular by BCI. She informed the bench that BCI is yet to file its reply in the matter even though it was directed to file the reply in October last year. A 110-page reply was then tendered by Sali. Yasmin Tavaria was asked to file a rejoinder in two weeks. In the meantime, petitioner students were directed to serve a copy of their petition to the BCI. This matter will now come up for hearing in four weeks.